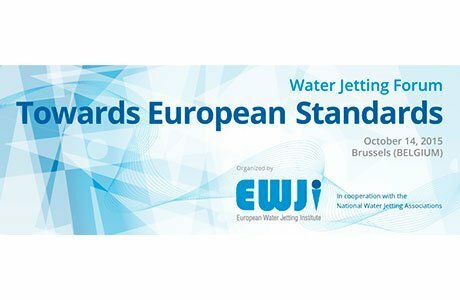 This event organized by the European Water Jetting Institute, EWJI, in cooperation with the National Water Jetting associations, will be held on October 14th, 2015, in Brussels, Belgium. 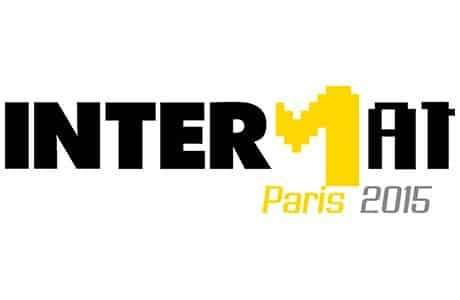 The most important international European exhibition for construction equipment in 2015 is INTERMAT. 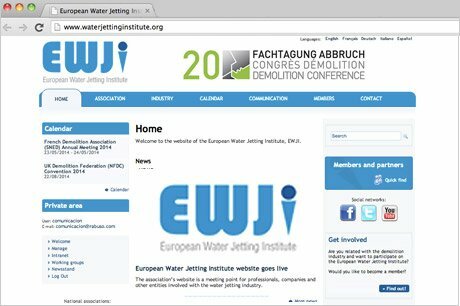 the European Water Jetting Institute, EWJI, is organizing a meeting with all the associations specialized in water jetting. in Brussels next 10th September 2014. 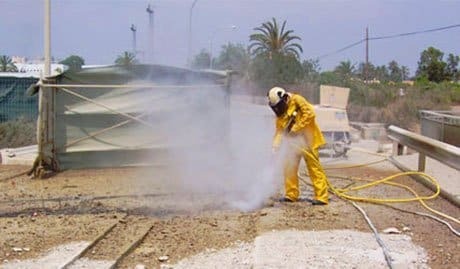 The European Water Jetting Institute is the leading platform for national water jetting associations, water jetting contractors and suppliers. The association’s website is a meeting point for professionals, companies and other entities involved with the water jetting industry. Trade associations exist in many European countries -Sweden, Germany, Italy, United Kingdom, Spain, Switzerland…- and also in the United States and Australia. 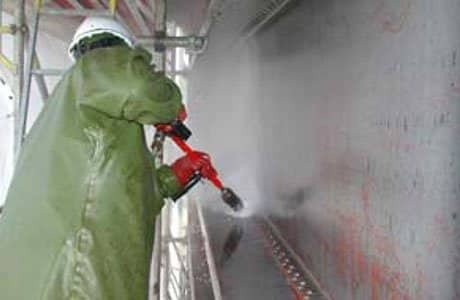 The possibilities and applications of water jetting techniques as a tool in the construction are endless.